How to transform your employee review process using best-in-class tools. When it comes to the traditional performance management review processes, most employees would agree with the sentiment: "out with the old and in with the new." The traditional annual review process is extremely stressful and frequently ineffective. Many industry leaders are ditching the way it's always been done, and completely revamping their performance management process to be more enjoyable and obtain more consistent feedback. Discover five simple steps you can begin implementing today, and learn how everyone from C-level execs to entry level workers will benefit from a new performance review process. Take advantage of best-in-class talent management tools to perfect the performance management process. 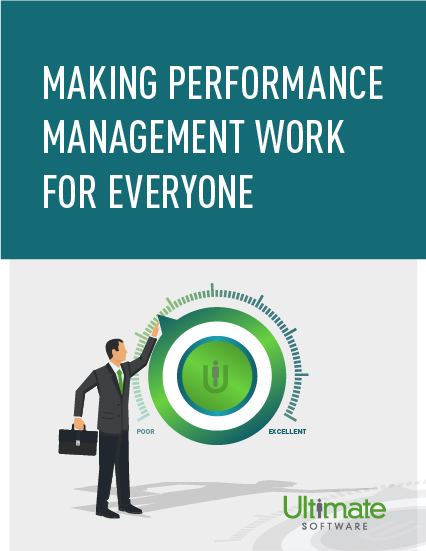 Fill out this brief form and learn to transform your performance management process.